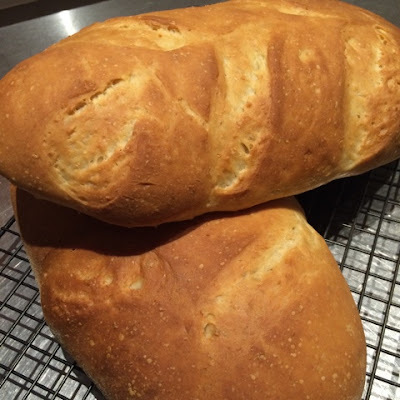 Whilst I have written about it before fresh bread seems to be universally appealing and something that I have been making a lot lately. Click on the link for the recipe. 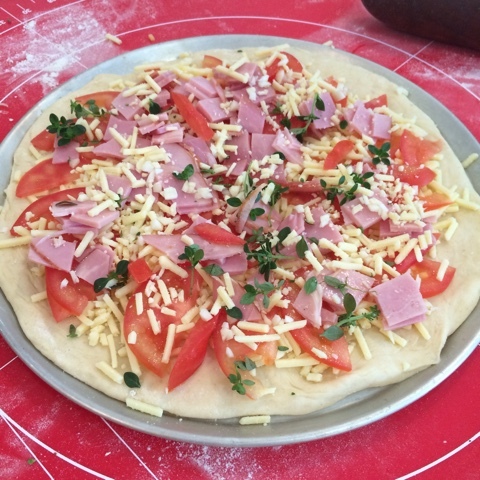 On a warm day proving is easy and makes the process of making flatbreads and pizza very simple. 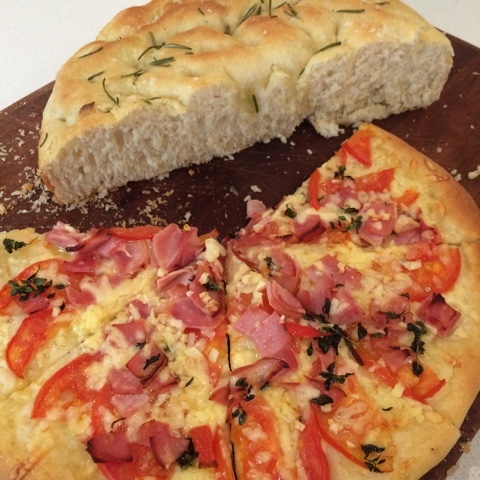 The flatbreads can also be cooked on a barbecue or an electric frypan which is perfect for Summer cooking. The dough is quick to mix up and it will cope with minimal kneading. It can be made with all white or all whole meal flour according to your taste. 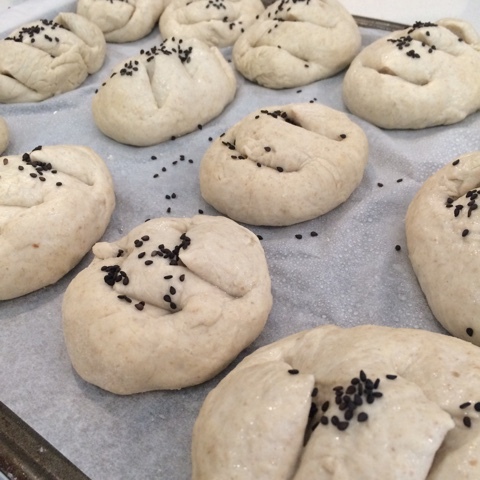 Use the dough to make loaves, rolls, flatbreads, scrolls and pizza bases. 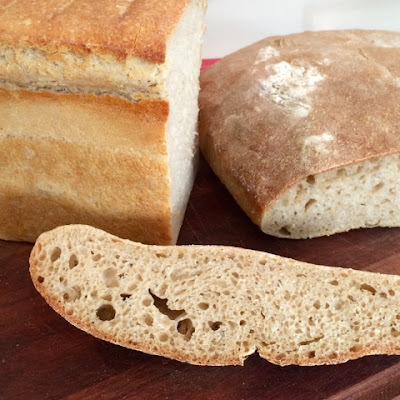 The pattern on this loaf is created by slashing the loaf with a very sharp scalpel or blade before the second proving. These rolls are cut with scissors. 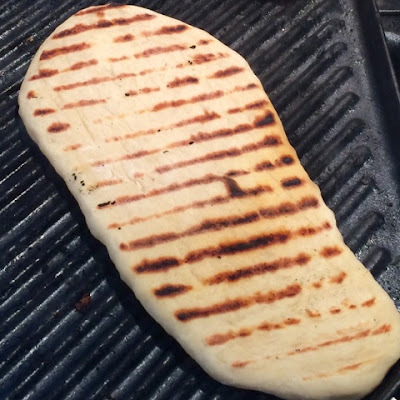 The dough can be rolled into a thin flatbread and grilled. Roll the dough thinly and use it to make pizza. Hi Kerrie...Lesley here. Does your family know how lucky they are? All this amazing food.